The University of North Georgia hosted Georgia Southern University and the University of Central Florida this past weekend at the UNG Gold Rush. 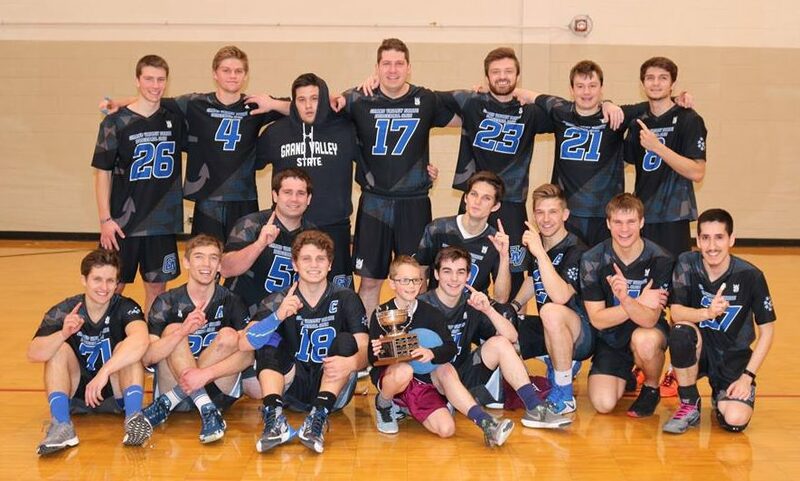 For UNG, it was a chance to flex their muscles and prove once again they are the top contenders in the South. 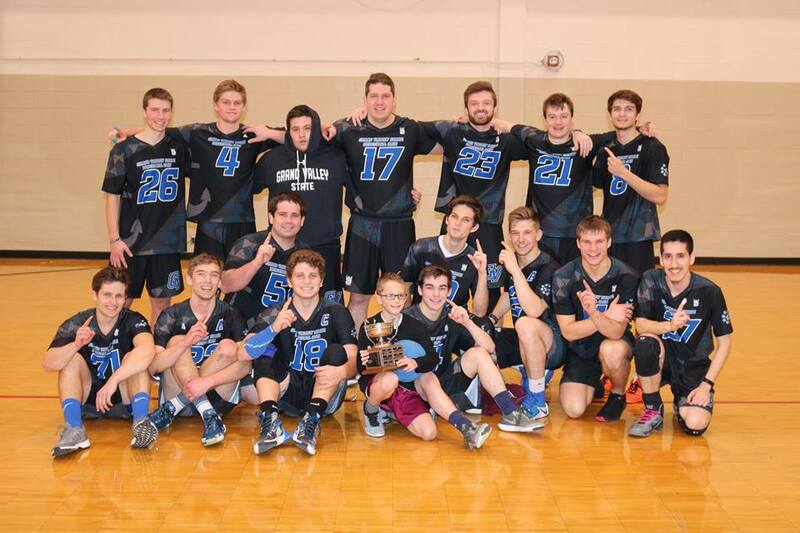 GSU looked to add to their win total for the year, and prove they could compete with their in-state competition. As for UCF, this was a great opportunity for them to get their feet wet, as it was their first match in program history. Overall, it was a fun and simple event which gave us some insight on the younger programs in the country. 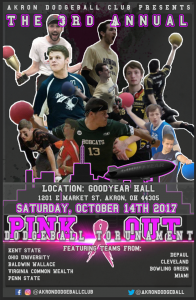 The BEAST has always been an exciting tournament which brings out top level competition and memorable moments for many teams. While this year’s tournament didn’t have the upsets and big surprises last year’s had, it certainly had some spectacular plays and thrilling finishes. Ultimately, the biggest takeaway is that we are starting to get a clearer picture about where each team on the East Coast stands relative to each other. It was also a good opportunity to see four potential MVP candidates in action and get a better idea of how the MVP race will play out, along with looking at some other potential All-American players. 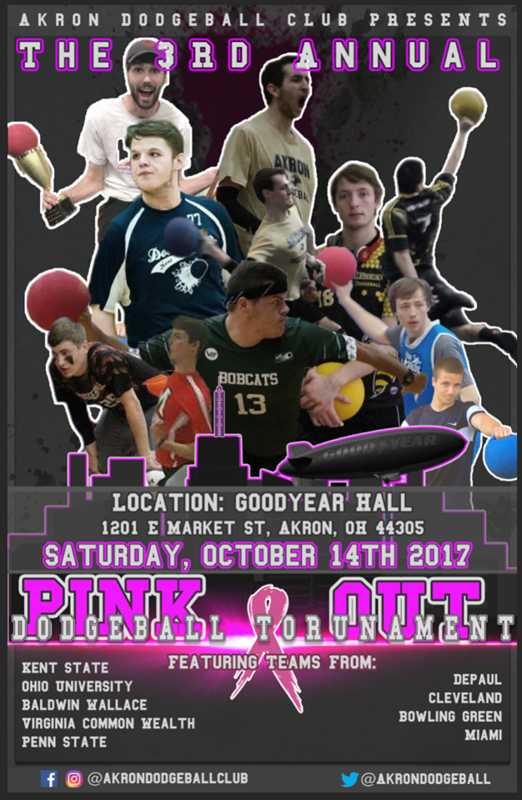 Akron hosted the second installment of The War on the 10th and 11th, and the name could not have been more appropriate. The tournament featured 8 of the top 14 schools, a brand new team in West Virginia, and some hungry teams looking to climb the ranks in Miami and Akron. There were a total of 21 matches played and 10(!) of them were technical upsets. On top of that, coming into the weekend there was almost a perfect flip in teams ranked 3-7. 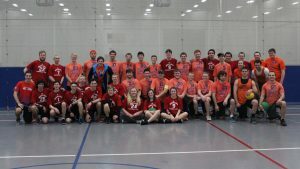 We have described “tiers” in the past to describe the placement of teams, and the 3-7 ranked teams have established a tier that is nearly impossible to make heads or tails of at this point in the season. Let’s take a look at the specifics of what went down in the state of Ohio. 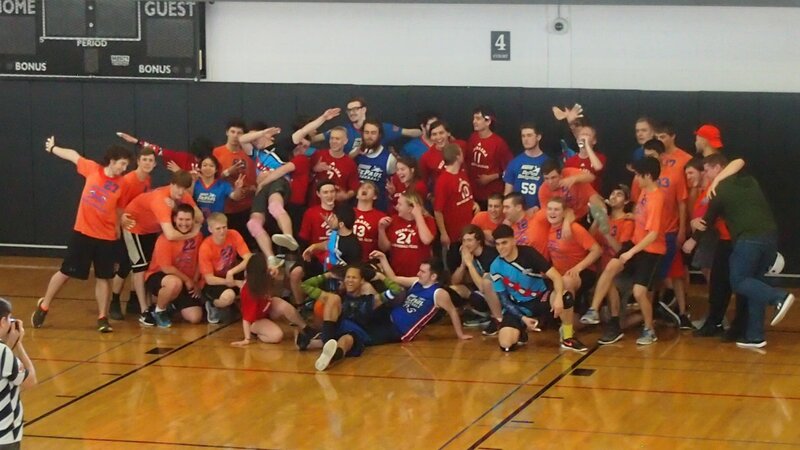 This past Sunday, Michigan State University hosted the annual Michigan Dodgeball Cup (MDC). 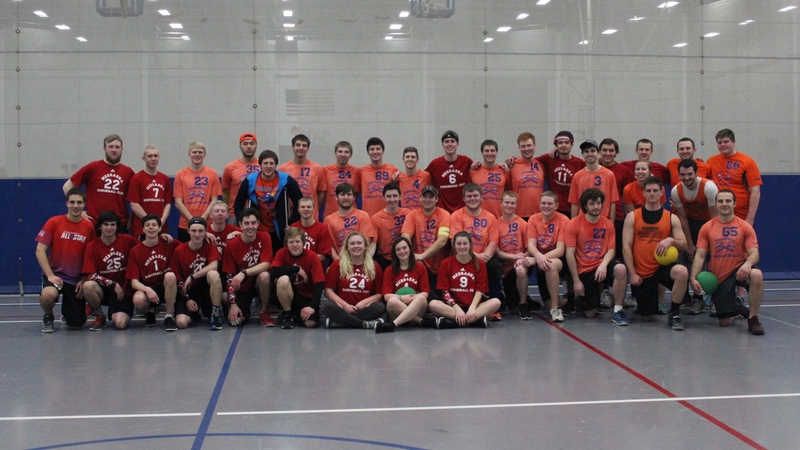 #1 Central Michigan and #2 Grand Valley State joined #10 Michigan State in East Lansing for the tourney to determine bragging rights in the state of Michigan. 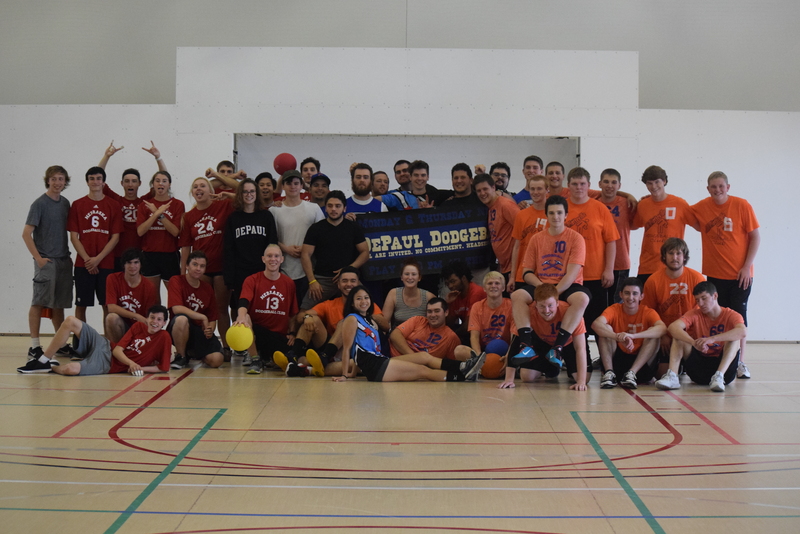 Anyone who follows college dodgeball closely knows that this past weekend featured a number a great events across the country. This past Saturday, Penn State hosted James Madison, Maryland, and Towson in an East Coast tourney that would provide more insight into where each of those teams are at. 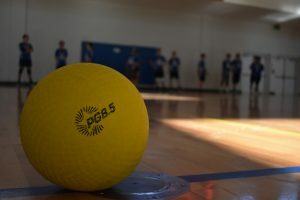 Also on Saturday, one of college dodgeball’s newest rivalries took place on the campus of Georgia Southern. UNG and GSU battled it out with a double-header, in the South Region’s first event of the season. 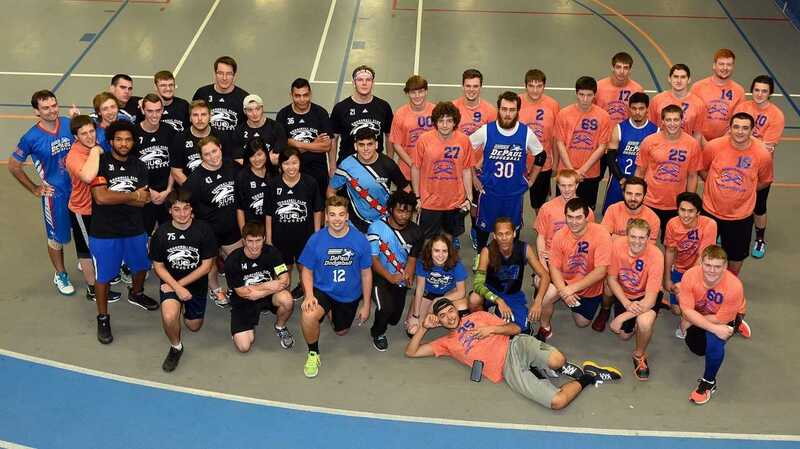 Then, on Sunday, Grand Valley hosted their Gauntlet tournament with every Michigan school (plus Kent State) in attendance.